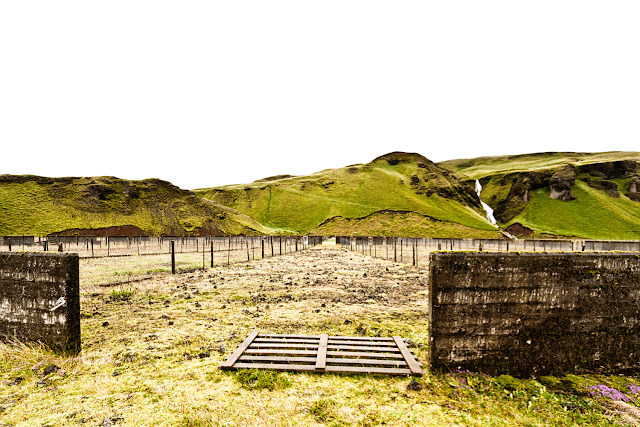 A sheep sorting perch on the south coast of Iceland, summer of 2011. The sheep come in from the summer pasture where sheep from a lot of farms were mixed among each other and are brought into the middle of the perch. Then the sheep are sorted in the outer sections. From there they can be brought away, home for the winter.